Your "new life together" really begins with your honeymoon vacation. The honeymoon is a well deserved post-marriage trip that many newlyweds take to celebrate their new life together. Another benefit of a honeymoon is that it can ease away the stress may have accumulated as part of the many weeks and months spent planning the wedding ceremony. 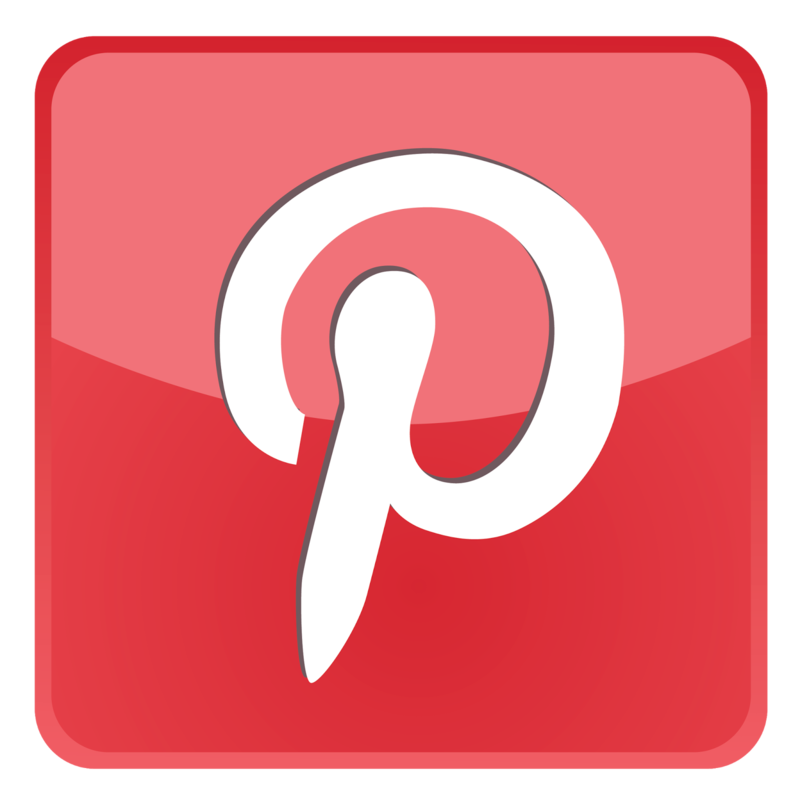 Since the honeymoon is a special occasion, it is often spent in exotic, private, romantic and out-of-the-way locations. The Caribbean surely offers some of the most exotic and romatic locations. Take a look. 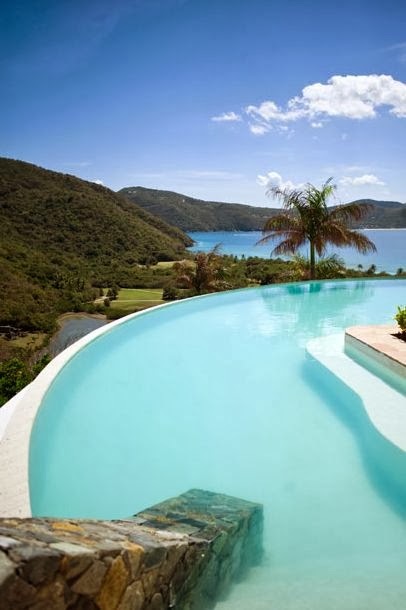 Guana Island is a beautiful place to have a Caribbean honeymoon. The entire island is privately owned and usually no more than 32 guests are allowed on the island at any given time. Accommodations tend to be available from early November to late August where you would be lodging in one of their handsome hilltop cottages that over-look the cerulean sea. The North Beach Cottage offers more private accommodations and boasts its own kitchen, living room, several terraces and a private saltwater pool. During your romantic getaway you can enjoy tennis, the use of small, personal sailboats, windsurfing equipment, snorkeling gear, or simply hike along one of the various scenic trails. With around 850 acres of natural beauty, 7 sparkling beaches and only 32 guests you'll rarely have to share your honeymoon with anyone but your beloved. Jamaica can be another great place to take a Caribbean honeymoon, offering options for stimulating excitement or tranquil relaxation at any number of fine resorts or private villas. Wyndham Rose Hall Resort can provide a particularly peaceful getaway for the newlywed couple with fun in the sun on their mind. Sugar Mills Falls is a lovely water complex that boasts tumbling waterfalls, lagoons to drift and relax in, a swim-up bar, three terraced pools, a lazy river and more where you can enjoy the warmth and companionship of your new marriage. The gold enthusiast will feel right at home at the resort. The 18 hole champoinship level golf course will offer a challenging and engaging game for the most experieced golfer. If your Caribbean honeymoon calls for more than just relaxing, Jamaica is also home to some fine dining establishments and cosmopolitan shopping opportunities that are bound to catch just about anyone's interest. 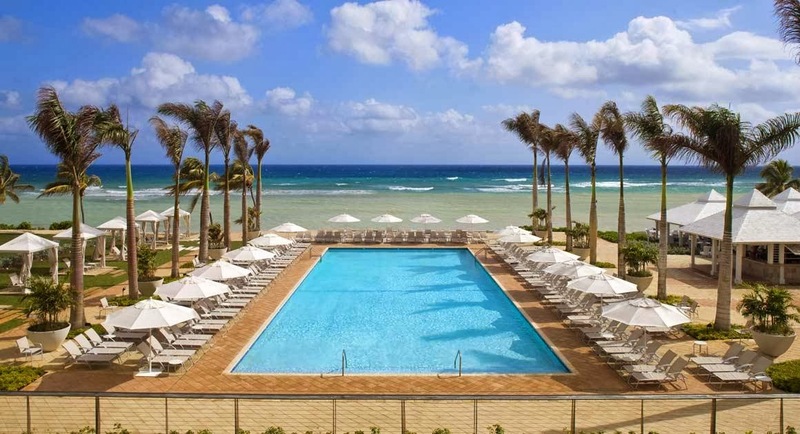 For the couple interested in diving, snorkeling and other methods of enjoying the sea, the Cayman Islands can be a titillating retreat during a Caribbean honeymoon. 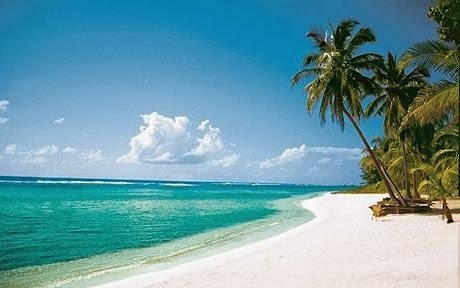 The Cayman islands are another top choice for an exotic honeymoon location. Just about 480 miles south of Florida this small chain of islands are big on romance, privacy, unforgettable sandy beaches, world class snorkeling and unique diving adventures. A slightly upscale location with a focus on enjoyment derived from the ocean rather than from the nightlife scene or other forms of entertainment found available on Caribbean honeymoons. 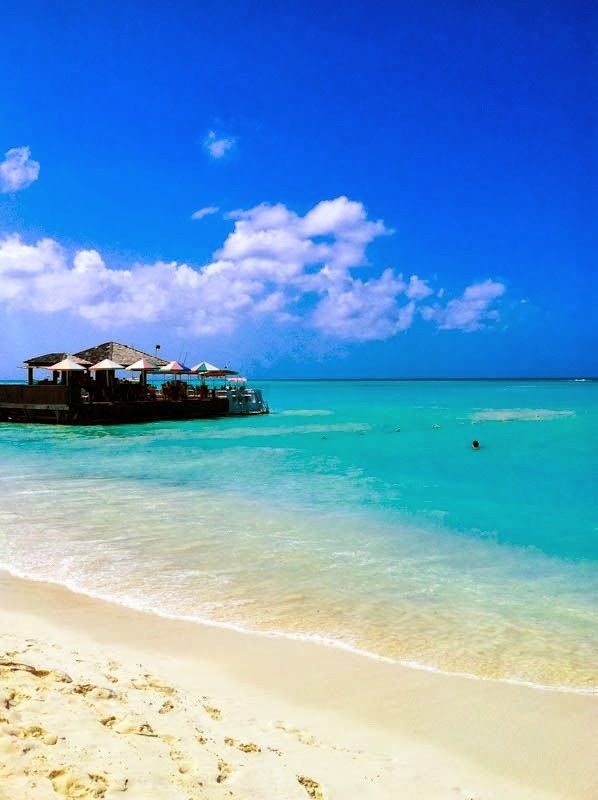 Aruba's culturally diverse background can make this island an excellent place for the historically minded couple taking a Caribbean honeymoon. The first inhabitants on the island were actually a tribe of Indians from Venezuala known as Arawak. Many places in Aruba still have their original Indian names and many of the Aruban people still echo the faces of their native ancestors. For the history buffs or museum lovers, you can treat yourself to the Archeology Museum located in Oranjestad. You will discover an interesting collection of Indian artifacts that tell a story about the history and life of the first inhabitants of this exotic island. 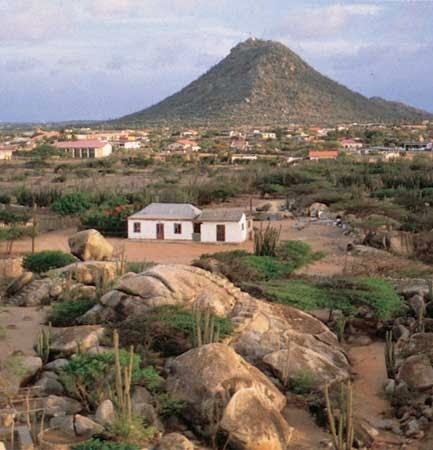 Another idea to add to your Aruba Honeymoon to-do list is to take a scenic drive to the country side where you can take in the vibrant, wild beauty of Aruba while spending quality private time with you sweet heart. For a gorgeous view of the city you can climb to the top of Hooiberg, a 541-foot tall hill that offers the energetic couple a 562-step climb to the top. For those with less energy, or energy to spare after the climb, head over to Ayo and Casibari to the northeast of Haystack Hill, Hooiberg, and view ancient paintings along these two multi-ton rocks. Ayo and Casibari also offer natural carvings for the energetic to climb around on before bidding a fond farewell to their honeymoon in the Caribbean.